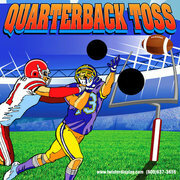 Thank you for visiting Thomas Family Entertainment. 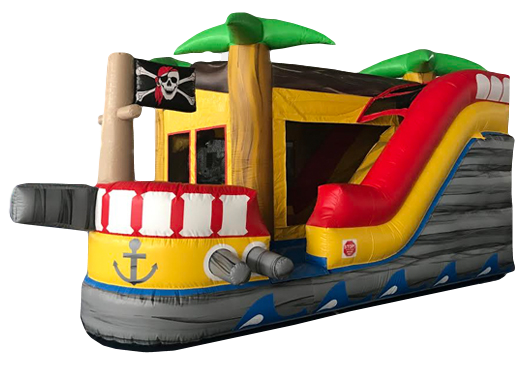 We provide inflatables, bounce houses and party entertainers for corporate events, private parties, schools, libraries, daycare's, summer camps, reunions, church events, weddings and many more. No event is too large or too small. 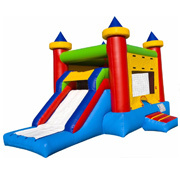 We will provide you with excellent customer service, quality entertainment, fair prices and clean inflatables. Our online ordering process makes planning your next event easy for you. 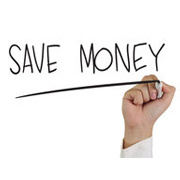 Just browse the shopping cart below to check prices and availability. When you're ready, you can even reserve your rental from our convenient online shopping cart. 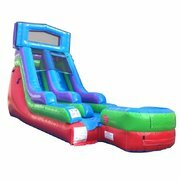 We offer inflatables, bounce castles, obstacle courses, water slides, moonwalks, jumpy castes, concession equipment and party entertainers. Our friendly and knowledgeable staff will arrive extra early and ensure that your inflatable is set up safely. 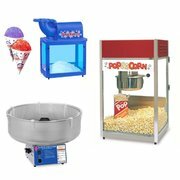 Click the button to the right to check availability by date, or browse through our categories of party rentals until you find exactly what you need. 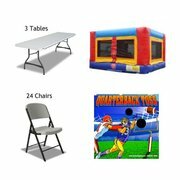 Party planning has never been easier! Use coupon code "online" when checking out. 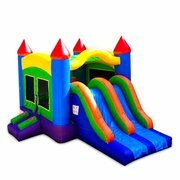 Mid Ohio Valleys most Unique Selection of inflatables and party rentals. 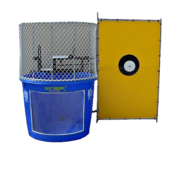 We have a variety of rentals to choose from including; dunk tanks, games, tents, tables, chairs and more. 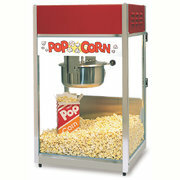 Our commitment is to provide you with safe set ups, clean equipment, friendly staff and fair prices. Most Popular Game of 2018! Zap Zip Table-Top Game is based on the unique combination of light, sound and games. Interactive spots are wirelessly connected to the scoreboard to enable challenging games between players. Zap Zip features 3 different fast-paced games ("Light Hunter," "Steal the Light" and "Back to Base"), and is perfect for all ages. Free delivery within 20 miles of Saint Marys including; Parkersburg, Belmont, Waverly, Vienna, Washington, Mineral Wells, Friendly, New Martinsville, Sistersville, Middlebourne, and many other surrounding areas. A small delivery fee may apply to certain areas. "I just want to say thank you to Thomas Family Entertainment!! 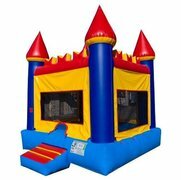 Very nice young man and the bouncy house was clean, the kids had a great time!!" "What a great experience. 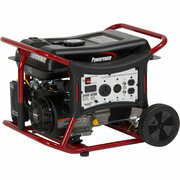 They were on time, easy to deal with, very helpful and were reasonably priced. 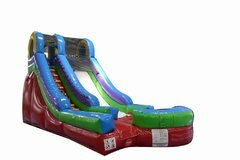 Would definitely recommend"
"Weâ&tm;ve used Thomas Family Entertainment for a company picnic and a private family birthday party! Very professional, clean, and timely."